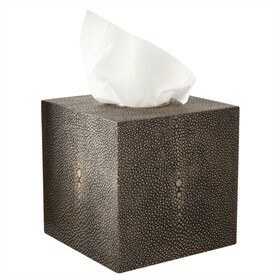 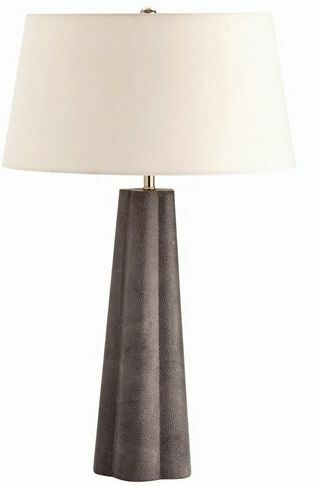 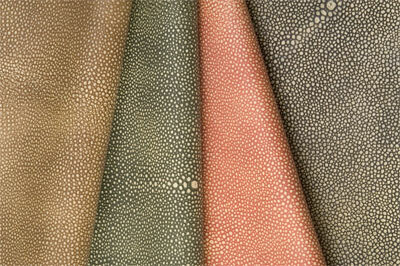 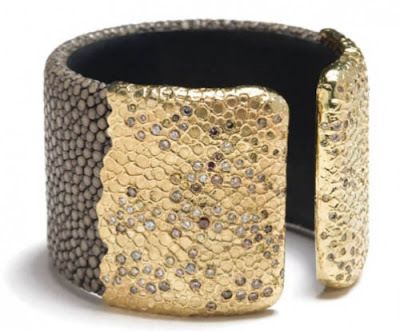 Shagreen is the skin of a stingray and can add beautiful texture to accessories and furniture. 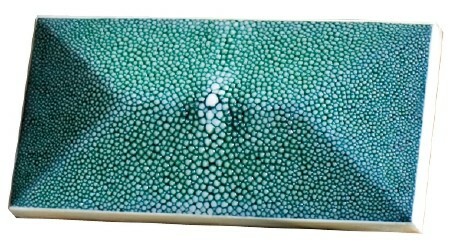 The skin of the stingray is covered in tiny enamel "beads". Towards the center of the back, the beads get larger and form a sort of "eye". 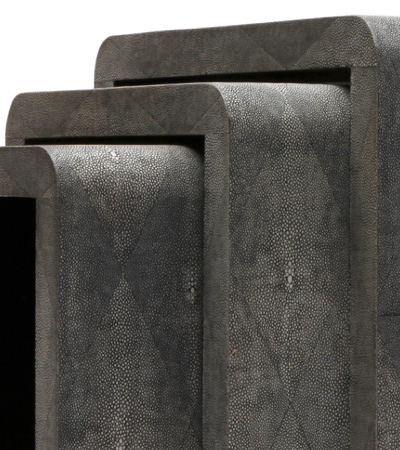 It is this extraordinary part of the hide that is used for decorative purposes. 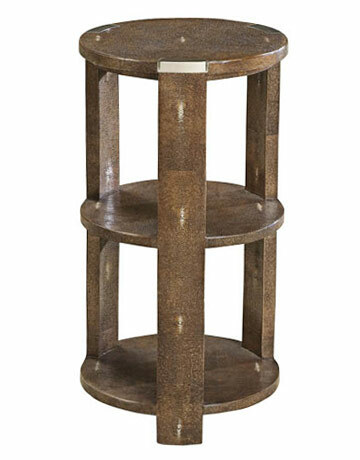 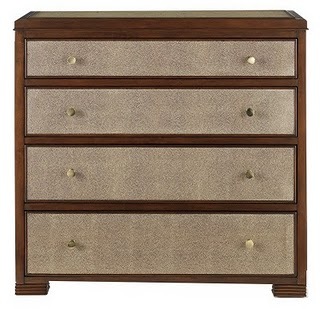 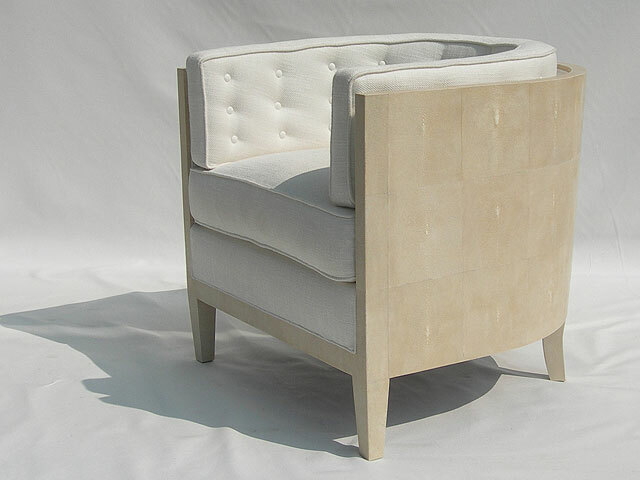 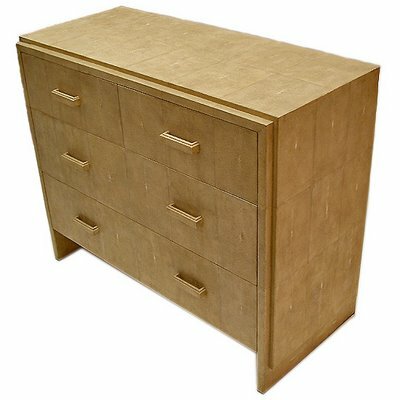 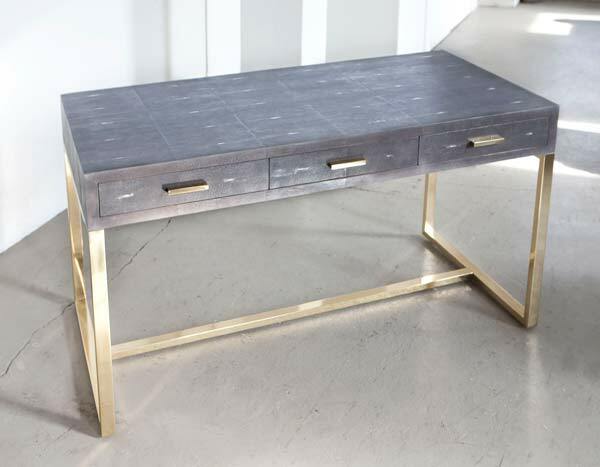 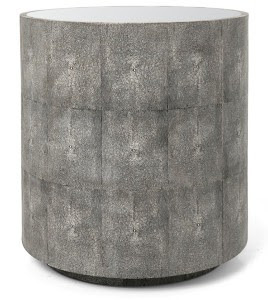 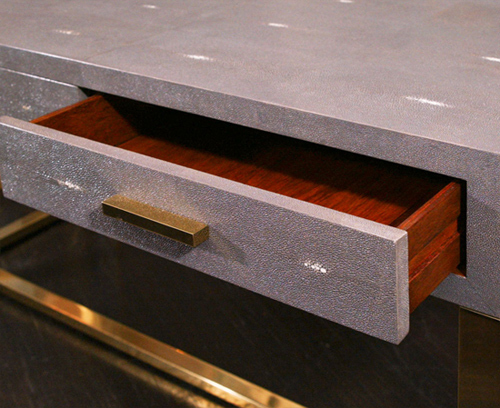 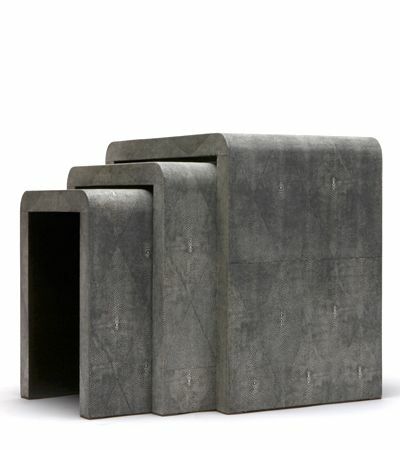 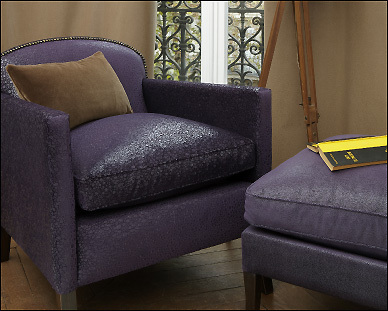 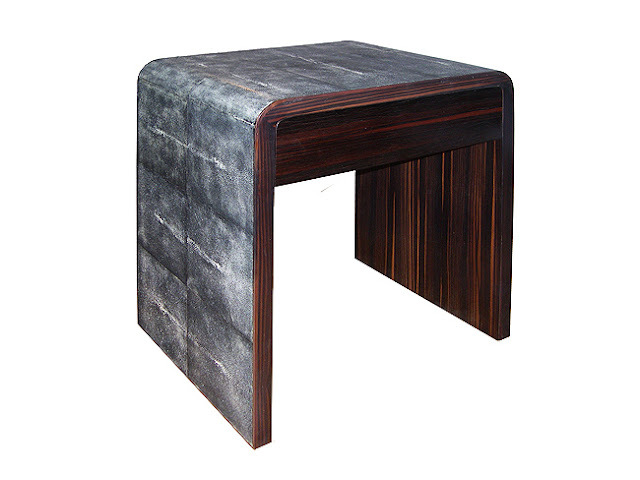 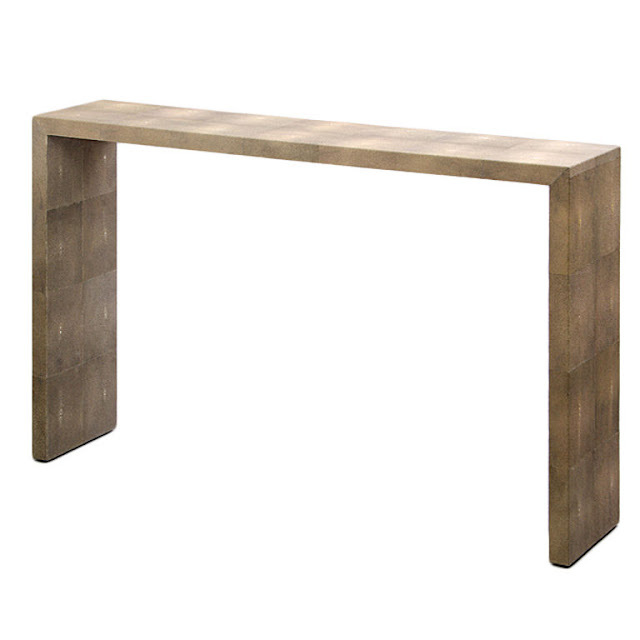 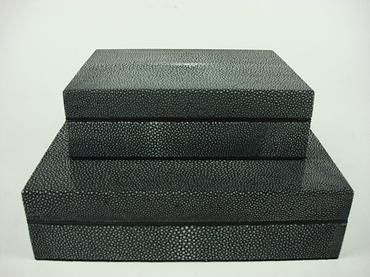 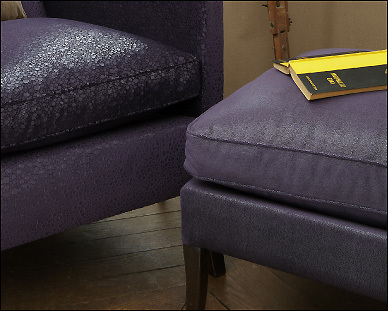 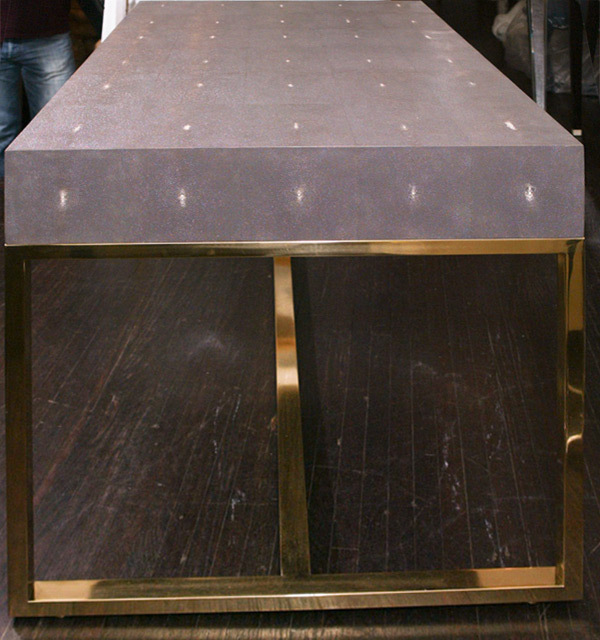 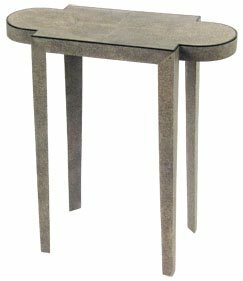 Shagreen is very durable which makes it great for furniture. 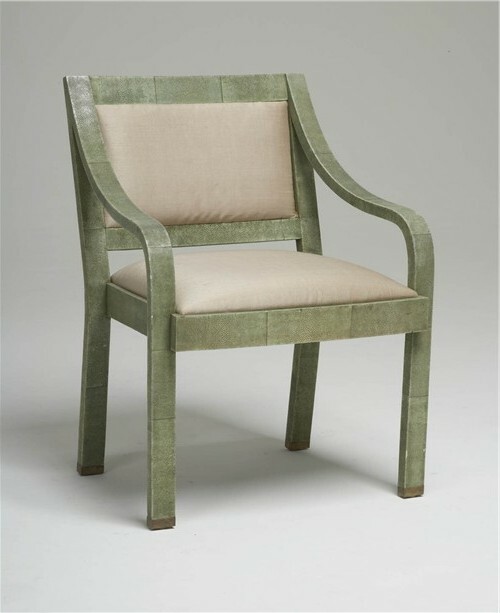 In the 17th and 18th centuries the skins were mainly dyed green, polished with black lacquer and used as a veneer. 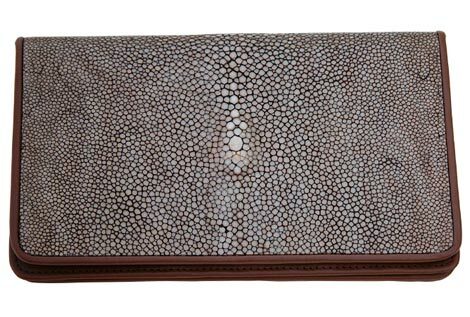 This is when it came to be known as "shagreen". 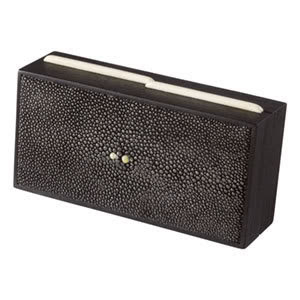 First popularised in Europe by Jean-Claude Galluchat, a master leatherworker in the court of Louis XV of France, it quickly became a fashion amongst the French aristocracy, and migrated throughout Europe by the mid-18th century. 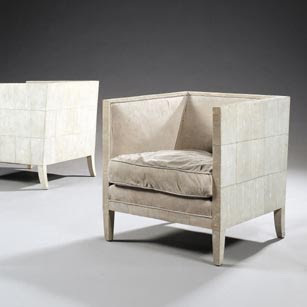 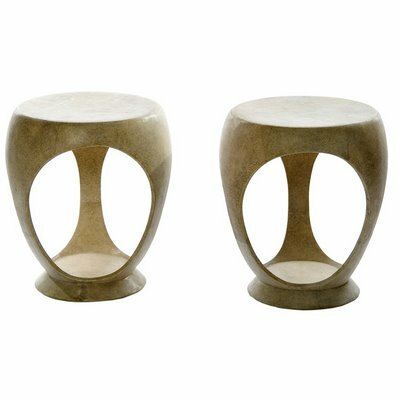 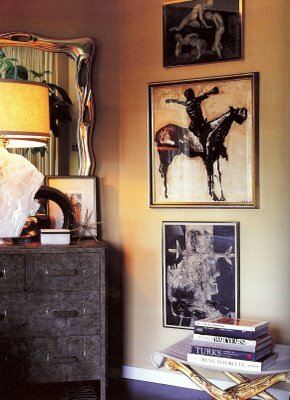 Whether you incorporate genuine or faux shagreen into your decor, it will add a sense of luxury and exoticism and is both striking in look and touch.